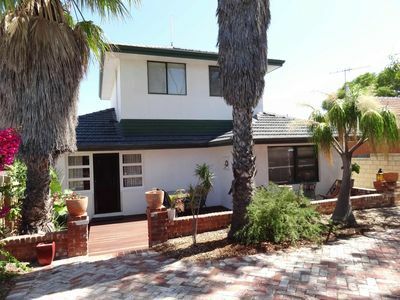 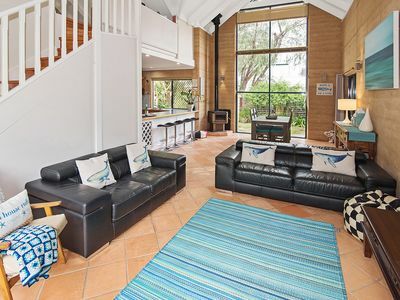 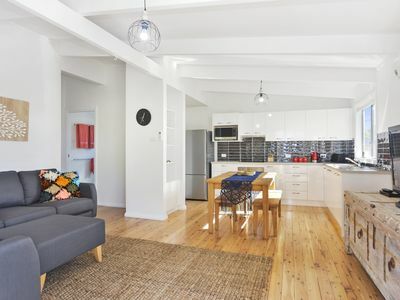 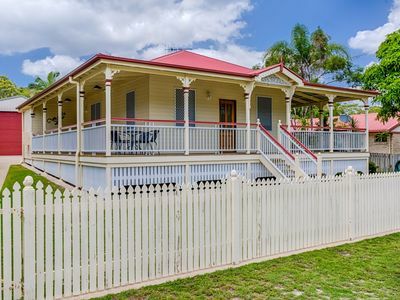 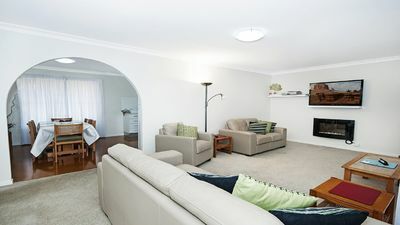 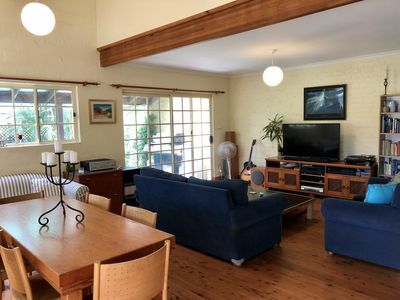 Original Noosaville cottage doesn't look like much, but is one of our most requested rentals. 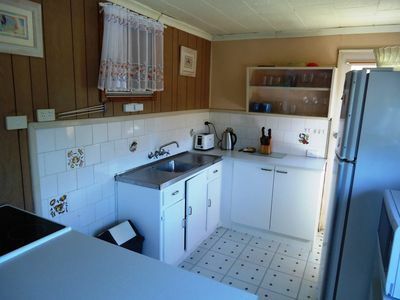 Why do you ask? 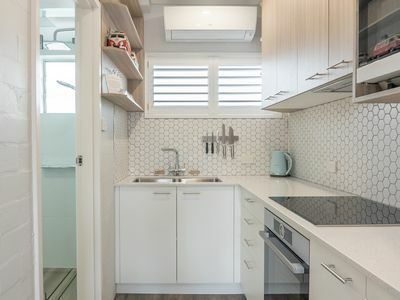 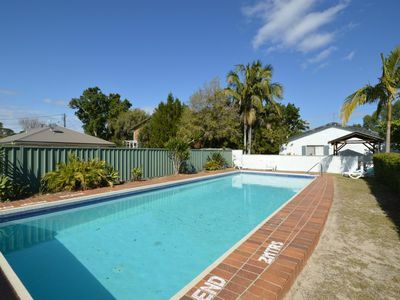 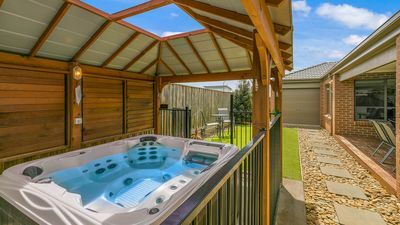 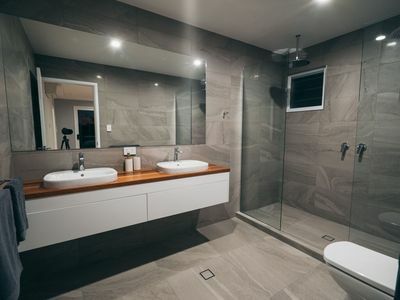 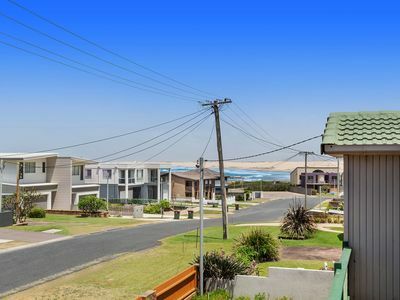 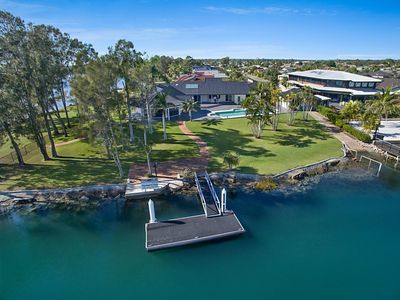 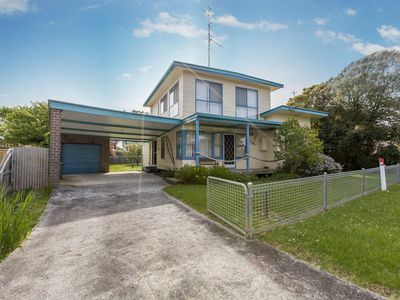 Well, apart from the incredibly cheap rate and large yard, its only metres from the Noosa River's Munna Beach, perfect for swimming and fishing and with BBQs and playground. 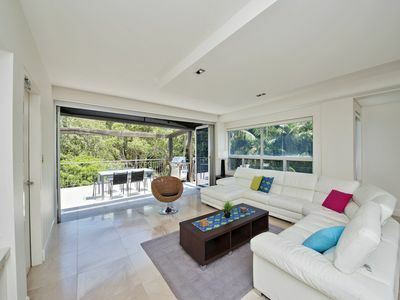 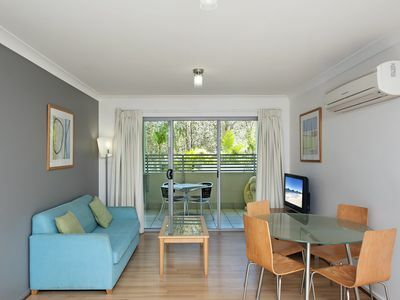 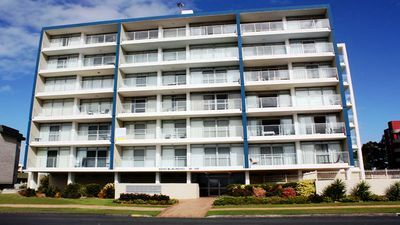 Now everyone can afford a Noosa holiday. 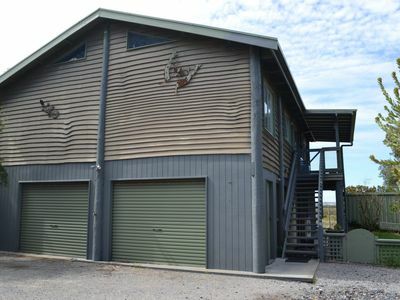 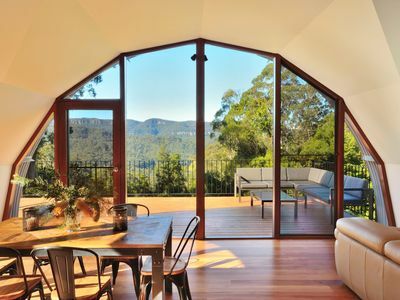 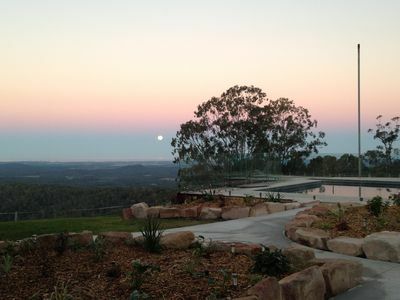 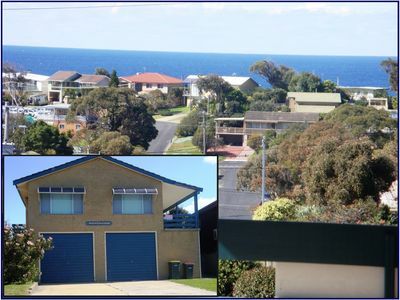 * New Listing "Omaroo House " Meaning - Beautiful View in Aboriginal.